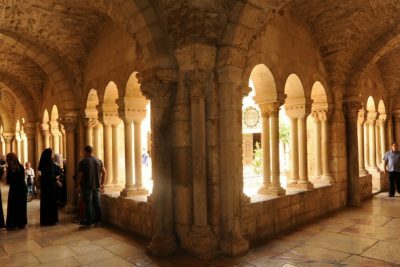 Designed with the sophisticated traveler in mind, this tour offers a five-day introduction to the major sites in and around the ancient city of Jerusalem. The tour’s compact but comprehensive structure is ideal for travelers who enjoy rich experiences but have limited time at their disposal. 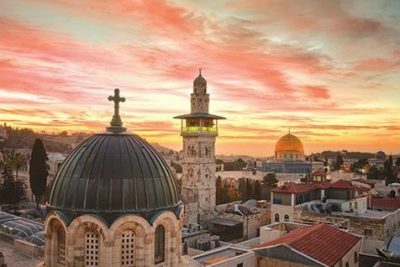 Designed for the adventurous traveler, this tour offers a seven-day experience covering the major sites in and around the ancient city of Jerusalem as well as the wonders of the Galilee. The tour’s compact but comprehensive structure is ideal for travelers who enjoy rich experiences but have limited time at their disposal.